Coming to the shop! 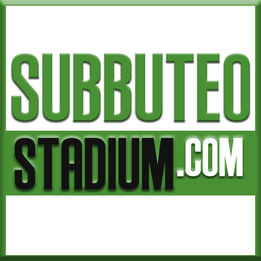 - Welcome to Subbuteostadium! New items will appear soon.